We've rounded up the latest rental offerings via rental site Zumper to get a sense of what to expect when it comes to locating housing in Fresno if you've got a budget of $1,000/month. 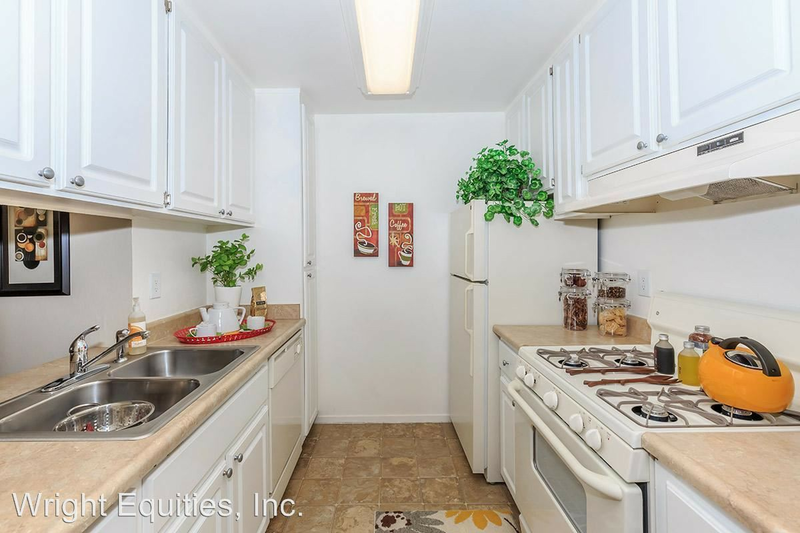 Listed at $975/month, this 630-square-foot one-bedroom, one-bathroom is located at 1836 H St. The building offers on-site management. Luckily for pet owners, both dogs and cats are welcome. There's no leasing fee required for this rental. According to Walk Score's assessment, the surrounding area is quite walkable, is quite bikeable and has a few nearby public transportation options. Next, there's this one-bedroom, one-bathroom over at 5669 N. Fresno St. It's listed for $962/month for its 700 square feet of space. The building offers outdoor space, a swimming pool and a fitness center. In the unit, there is a fireplace, a balcony and in-unit laundry. If you've got a pet, you'll be happy to learn that cats and dogs are permitted. Future tenants needn't worry about a leasing fee. Here's a 770-square-foot one-bedroom, one-bathroom at 526 E. Barstow Ave. that's going for $930/month. Building amenities include on-site laundry, a swimming pool and a fitness center. Cats and dogs are permitted. Future tenants needn't worry about a leasing fee. Next, check out this 700-square-foot one-bedroom, one-bathroom that's located at 6655 N. Fresno St. It's listed for $913/month. In the unit, you'll get air conditioning, high ceilings and a balcony. The building boasts on-site laundry, a swimming pool and a fitness center. Pet owners, inquire elsewhere: this spot doesn't allow cats or dogs. There isn't a leasing fee associated with this rental. Walk Score indicates that the surrounding area requires a car for most errands, has some bike infrastructure and has a few nearby public transportation options.